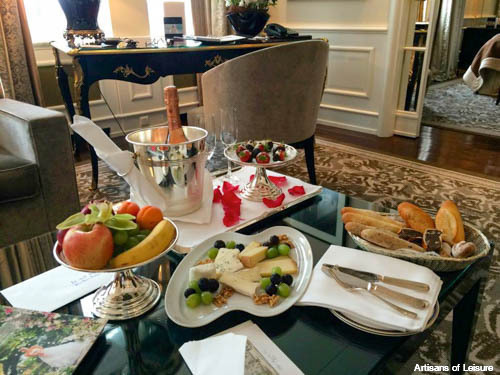 Many of our travelers ask us to plan trips that celebrate some of the most important moments in their lives, including spectacular customized honeymoons. 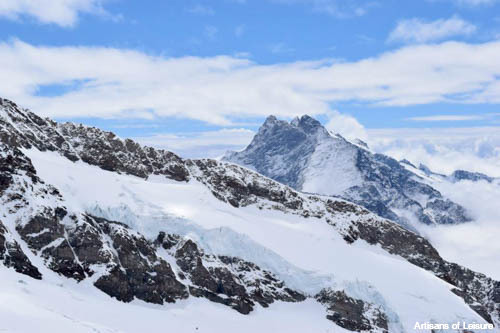 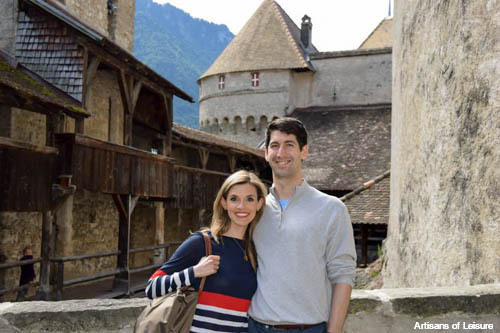 We were delighted to plan a private tour of Switzerland for Brian and Allison Reichenbach, newlyweds who have generously allowed us to share their photos on our blog. 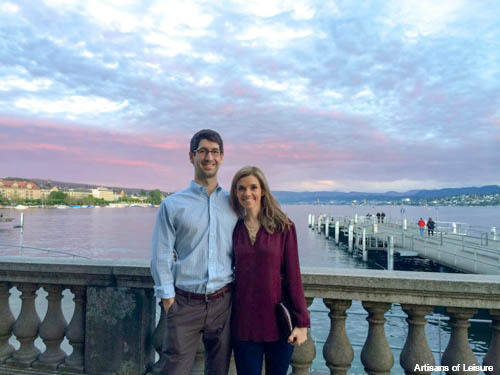 The honeymooners started in Zurich, with private touring of the historic center and two nights at the Baur au Lac, a luxurious lakeside hotel. 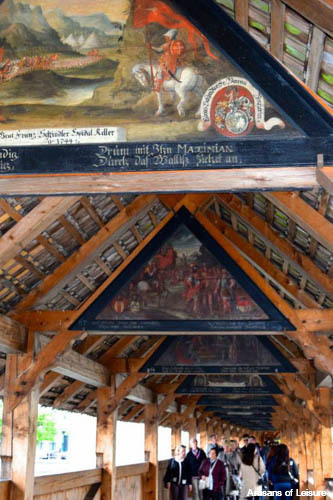 They continued to Lucerne, where a highlight is the historic bridge and its painted panels. 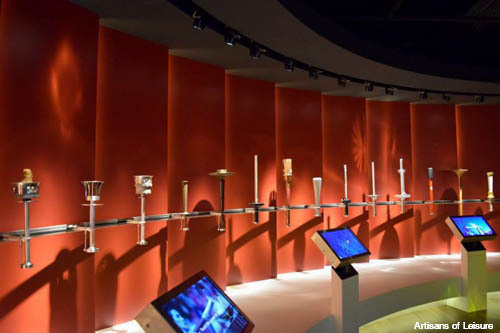 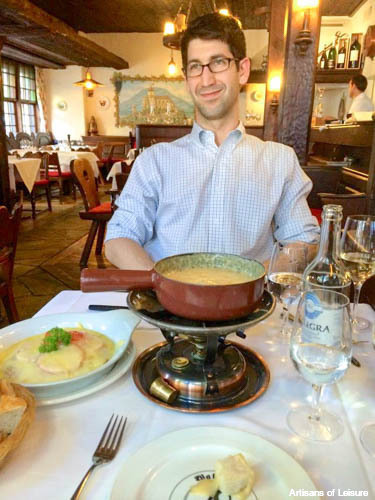 The Reichenbachs said that they enjoyed the cheese in Switzerland, including fondue. 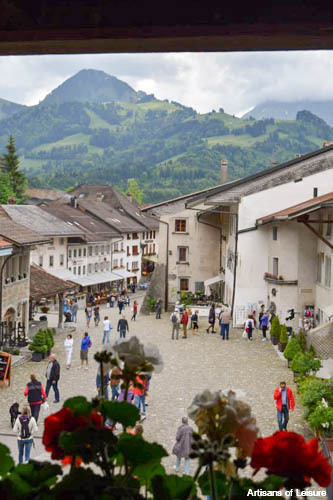 They also visited Reichenbach Falls. 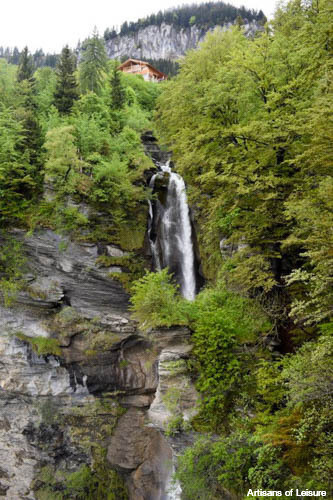 In addition to sharing their family name, the waterfall was the setting for a dramatic scene in a famous Sherlock Holmes story. 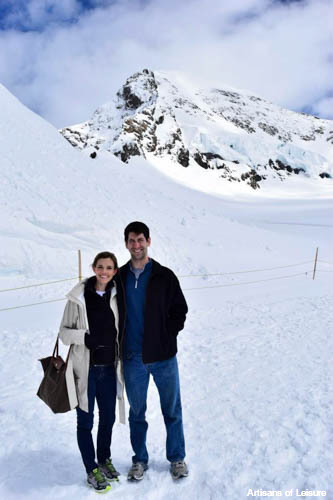 Next, they ventured high into the Swiss Alps. 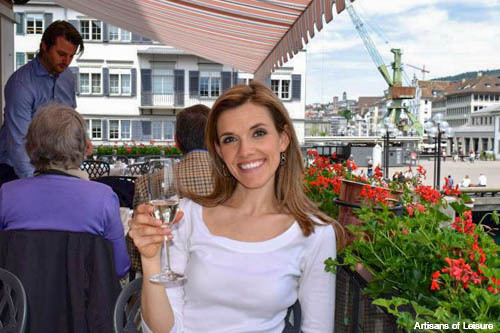 …and visited one of Switzerland’s most charming small towns. 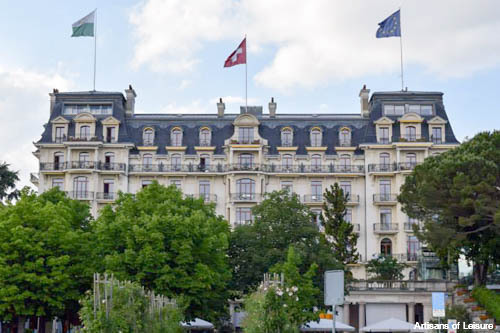 The honeymooners ended their tour with several days at the Beau-Rivage Palace in Lausanne. 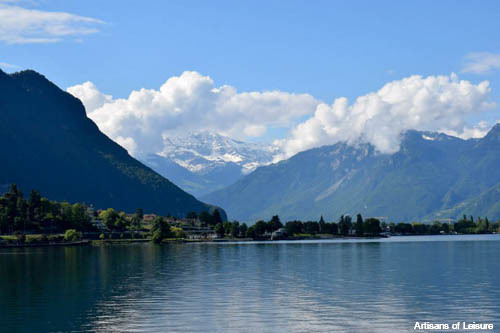 From the Beau-Rivage, they explored top attractions in the beautiful Lake Geneva region, including Chateau de Chillon. 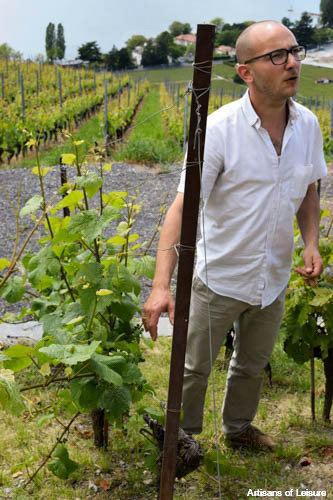 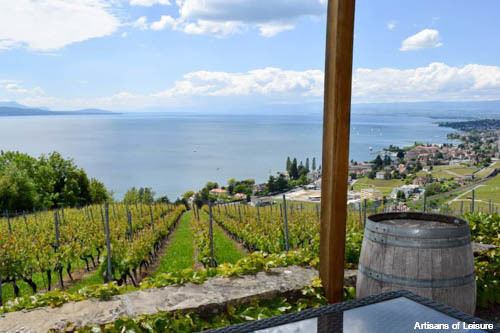 They also visited the ancient vineyards in the Lavaux region, where they sampled Swiss wines. 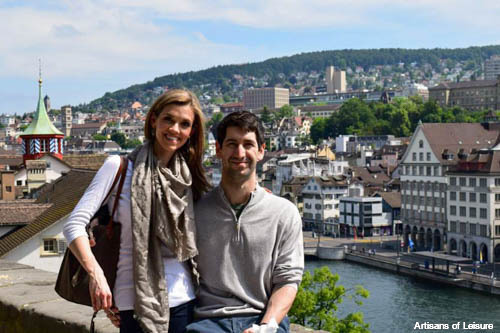 Congratulations again to the newlyweds! 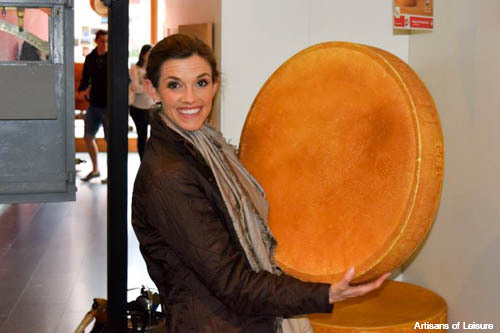 It’s always gratifying for us to hear how much our travelers enjoy themselves on our tours. 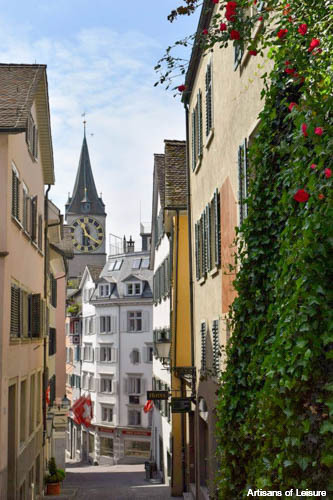 Contact us to learn more about our private Switzerland tours or planning a private honeymoon tour in one of our many other recommended destinations for a romantic getaway.